system that could be your next pocket vape. 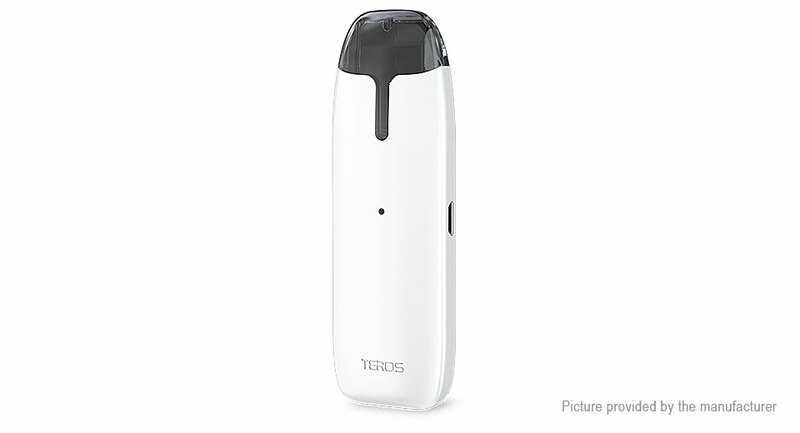 it offers 2ml e-liquid capacity which is TPD compliant. stopper on the side and inject the e-liquid into the cartridge easily. system presenting by Joyetech. It&apos;s easy to carry with its compact size. directly on the TEROS pod system without holding the normal buttons. the contrary, the light flashes in red frequently. 2ml / 0.6ohm / stainless steel + glass / 22mm dia.